This area was established by William “Billo”Lister during his time as Principal. Originally a wetland area for the collection of aquatic plants, the school began planting around ‘the swamp’ in 1968 adding the Cootamundra wattle and alder nearby on World Forest Day in 1974. Throughout the paddock you find a lovely collection of Oak trees. 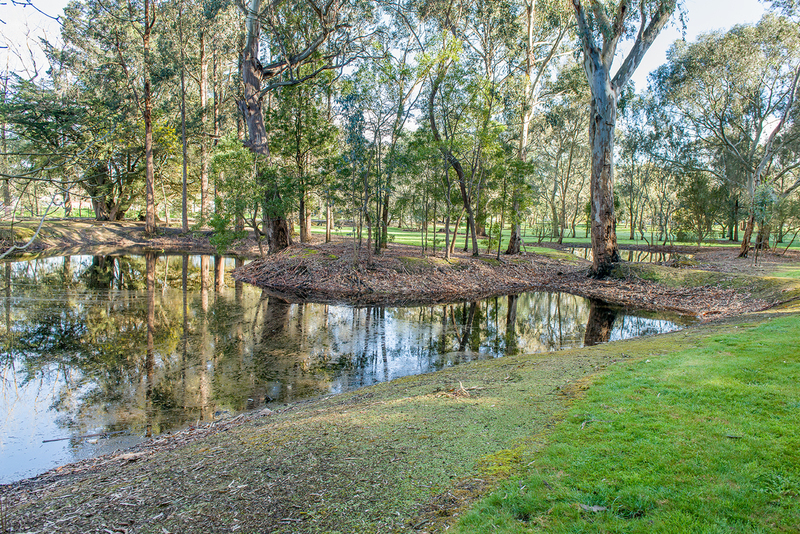 ‘The swamp’ is part of the original course of the Creswick Creek (straightened in the 1850s). “41. ‘The Swamp’. ,” Creswick Campus Historical Collection, accessed April 26, 2019, https://omeka.cloud.unimelb.edu.au/cchc/items/show/6813.